Every year, the top licensed skincare professionals, estheticians, industry professionals, and select Beauty & Wellness media convene all across the globe at IMAGE Skincare’s highly anticipated Worldwide Launch Parties. These launches are already the largest skincare events in the World, but every year, the events somehow manage to top the last, both in attendance and sheer excitement. Why? No, it’s not the hors d’oeuvres that cause a commotion; our Worldwide launch parties are where we unveil our newest products! Last year’s parties saw the debut of our innovative Vectorize™ Technology and a first look at our (now-classic) Iluma product line. 2015 undoubtedly saw our best and brightest launch events to date, and we’ve got three reasons why. 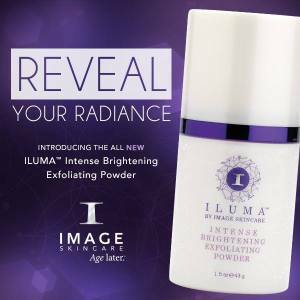 Among the most buzzed about products we debuted is our Iluma intense brightening exfoliating powder. This remarkable polishing powder is a gentle cleanser and skin exfoliant that will take your skin care routine to the next level. This powder is formulated to be completely effective but remains gentle enough for everyday use. This soft, unique powder provides hydration via natural botanicals while buffing away dead skin cells and removing unwanted debris that can get trapped on the skin’s surface. The result? The fresh, bright and youthful complexion you have been seeking. Our Iluma intense brightening exfoliating powder couldn’t be simpler to use and is recommended for use with all skin types. Did you know that the skin around the eye is the most delicate area of our entire body? As such, it’s no wonder that your eye area is the first to show the signs of aging, stress, and even poor health. If you’ve been looking for the perfect eye cream, look no further. Our new Iluma intense brightening eye crème is formulated with leading edge technology that targets both the eye area’s skin elasticity needs and the dark circles and puffiness that can occur. With the use of innovative stem cells and power peptides, you will be tightening and toning the eye area skin while diminishing the appearance of fine lines, wrinkles and sagging. You’ll also be brightening and lightening the whole area with lightening agents and phytonutrients. This combination will transform the appearance of the entire eye area, revealing a healthy, well-rested, rejuvenated-looking you. natural radiance and beauty. Blending the best of technology and nature with plant derived stem cells, this weekly facial mask will restore the skin’s youthful appearance when it comes to texture, tone and overall vitality. 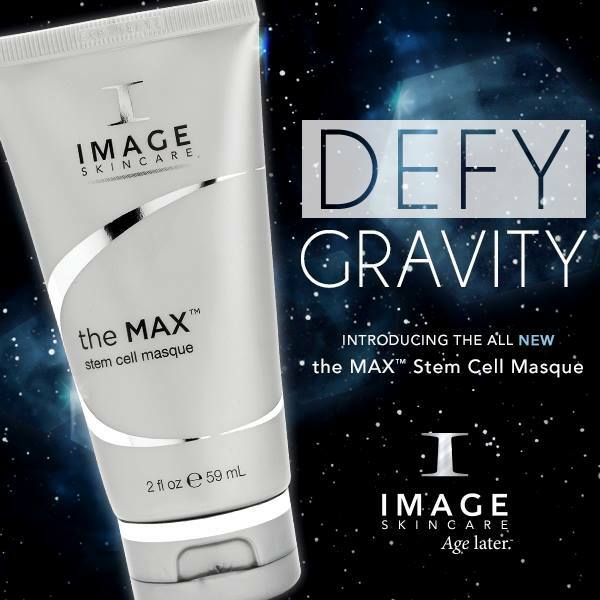 This product utilizes our exclusive Vectorize technology™, which delivers a complex of encapsulated ingredients time-released for up to 48 hours, providing a long-lasting effect on your face, neck, chest, and hands. This cutting edge product is recommended for all skin types. Don’t miss this video that will tell you more about our new Clinical Couture Designer Peels!